I was born in Philadelphia, PA; have lived in Baltimore, MD, Christchurch, New Zealand, and Prescott, AZ. I currently reside with my husband and two cats in our home in Pittsburgh, PA. I haven’t always been a painter, but have been called to be creative in one way or another most of my life. I have always felt deeply connected to the Universal life force that joins us all. My opportunity to live in New Zealand for 10 years, in its peaceful, very spiritual energy has deeply affected the way I see the world as an artist. Its natural beauty and quiet strength have helped me to begin to find my own inner strength. Color is another strong force in my view of the world. I manifested this first by “painting” with stained glass, and now painting on canvas with acrylic paints. Though I started out creating in a realistic fashion, I am now fascinated with abstract forms of painting because of the freedom it allows me to express what is in my heart and mind in pure color, shapes, and lines. My work reflects my desire to create peaceful, healing “landscapes” for the soul, allowing my viewers to quietly move inward and explore their own inner visions. I also very strongly wish to make a difference in the world and to touch other peoples’ lives in a positive way, both through my paintings and teaching. I have been fortunate to have studied with other accomplished artists in person and online. Some of my very strong influences have been my mentorship with Jeanne Bessette, a widely known, extremely successful artist and teacher, as well as studying briefly with Chris Zydel, an inspiring and successful teacher and facilitator of the intuitive painting process. My art can be seen in private collections across the country, and has been exhibited locally in group and solo shows in the Pittsburgh area. 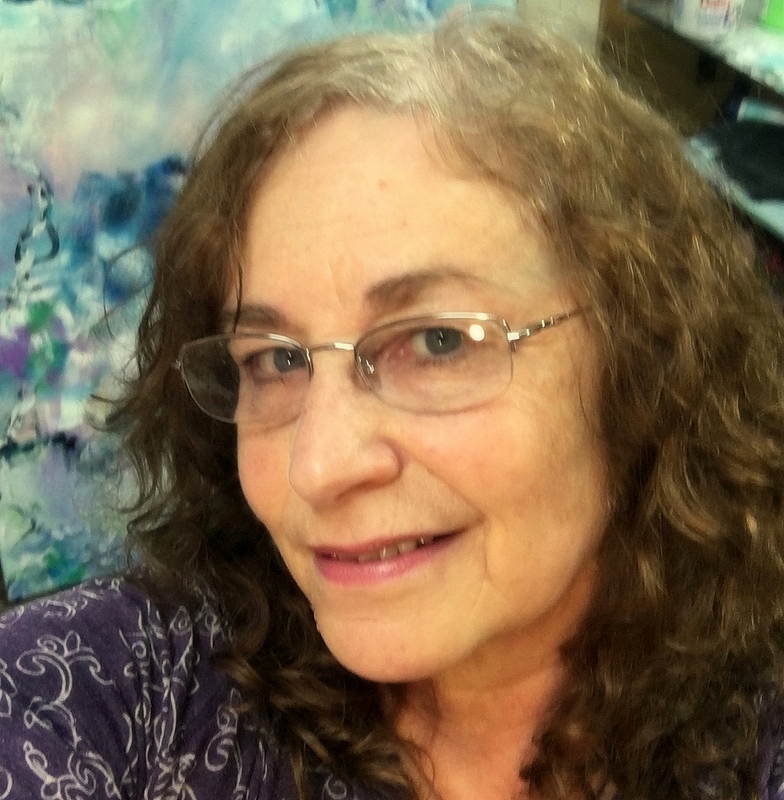 In addition to offering my art for sale here on this website, I share my art on Facebook www.facebook.com/ArleneHoltzArtist as well as Instagram (@arleneholtzartist). For questions or to commission a specific art piece I can be reached via email at arlene@arleneholtz.com or by going to the contact page here on this website.